Gold Glitter Heart Confetti - 1 Gold Confetti. Wedding. Bachelorette Party. Bridal Shower. Baby Shower. Engagement. First Birthday. Gold Glitter Heart Confetti - 1" Gold Confetti. Wedding. Bachelorette Party. Bridal Shower. Baby Shower. Engagement. First Birthday. 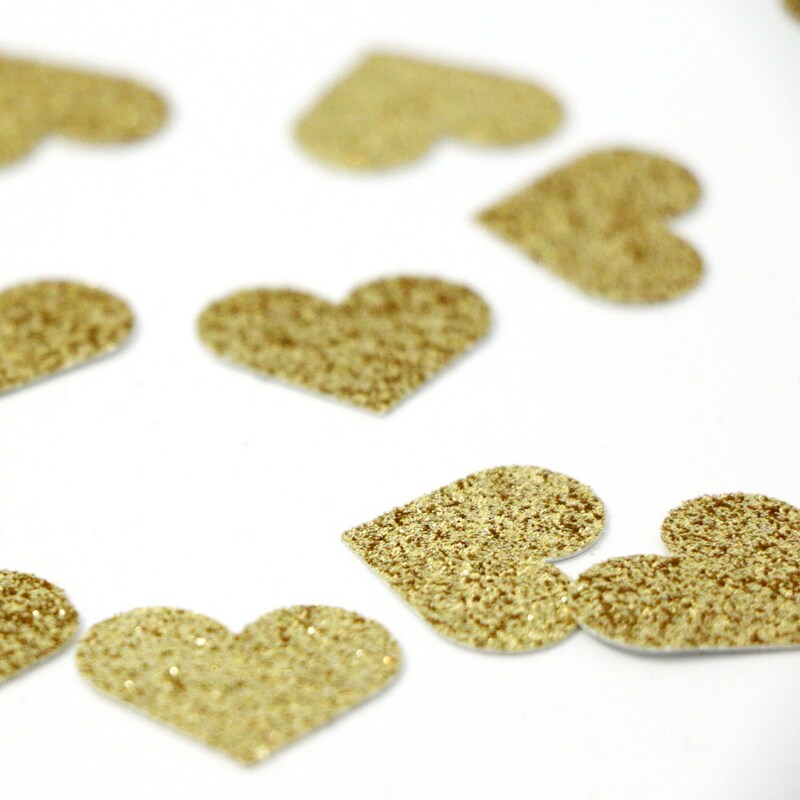 Mix this gold glitter heart confetti with another color to add dimension to any surface! Super cute and just as described! Arrived quickly! I live an hour and a half away from this sellers shipping location, yet 6 days later my item still isnt here. When I asked for a refund of $6.01 CAD for my item that I have not yet received, I was offered a partial refund for the item only ($2.25 USD).. but only AFTER I send back the item on MY dollar. So.. if I get refunded back $2.25 USD, that is $2.89 CAD... which means shipping cost is $3.76 CAD? So after I ship back the item for $3.76, I get a refund of $2.89? Which means I spent $7.52 CAD to return an item to get a refund that actually only originally cost me $6.01? THIS MAKES NO SENSE. AND IF YOU ARE IN CANADA THEN WHY AM I BEING REFUNDED IN USD!!!! DO NOT ORDER FROM THIS PERSON.